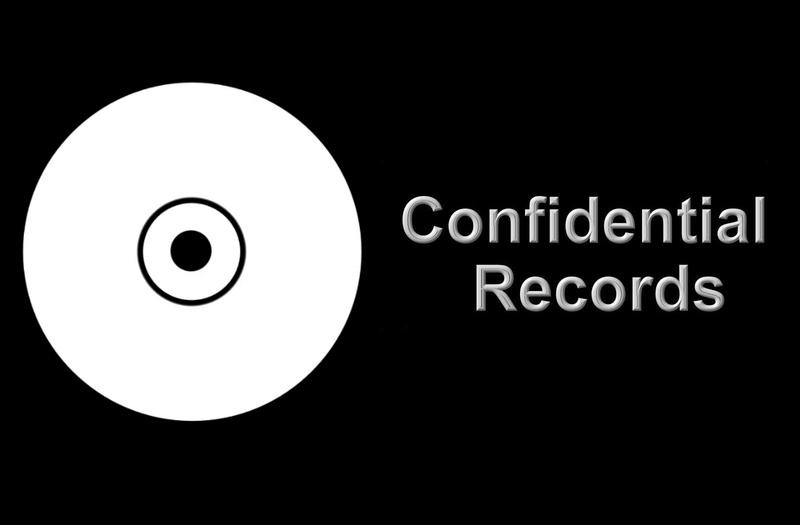 Confidential Records is an Independent UK Record Label based in Yorkshire, England. Established in 1980, with many of our early releases on vinyl now being highly sought after on the secondary market, we have concentrated solely on digital distribution since 2000. 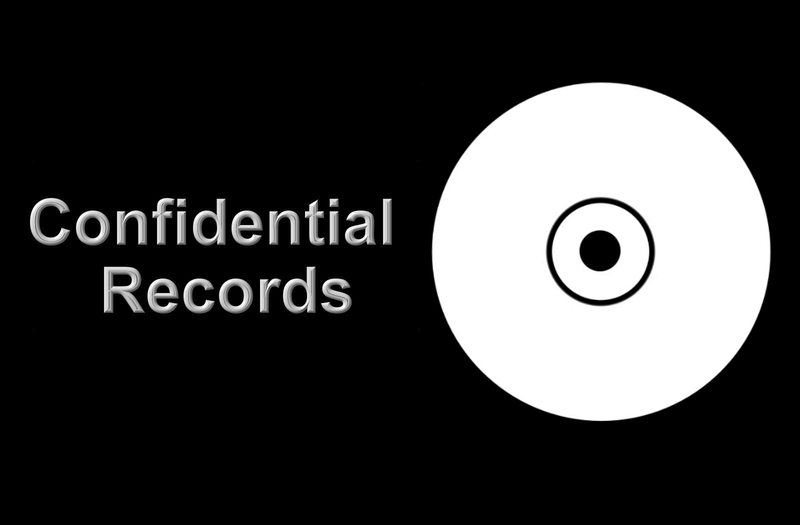 We work with Bands / Acts to place their music in all major digital download sites Worldwide and in handling publishing administration for the recovery of all due royalties. For clients who still wish to produce CD's for sale at gigs / concerts, we also offer flexible manufacturing services at competitive prices. We can distribute and sell your music Worldwide on major Digital Distribution outlets such as iTunes / Spotify / Apple Music etc., and we can arrange for pre-orders through Amazon & iTunes. NEED BARCODES / ISRC CODES? 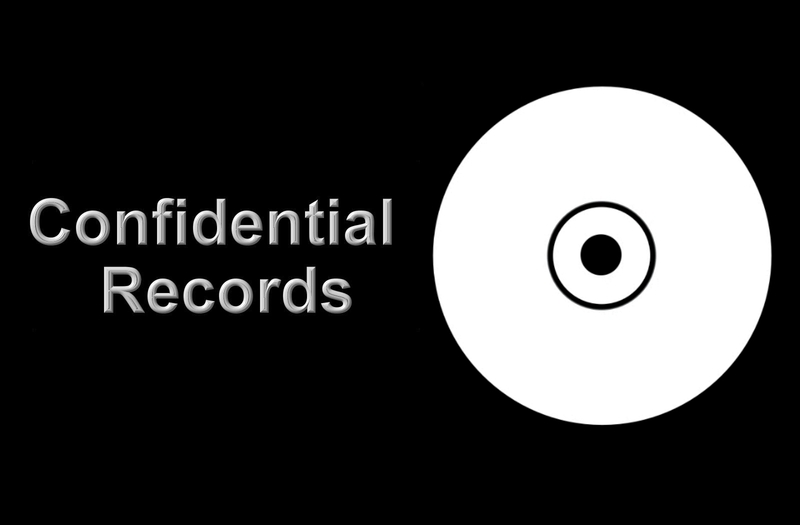 We provide these for you for free of charge when releasing your music through us, but we can also provide them to clients who have music released elsewhere either digitally or on CD / Vinyl etc. All original releases through our label and published by us qualify for Sync Promo (potential use of music in Film / TV / Media projects). You also get considered for being on the bill at major festivals such as Glastonbury, T In The Park and SXSW etc. Our own publishing company, Maori Music Publishing, can handle all aspects of licencing and royalty recovery for you, at whatever level you're working.